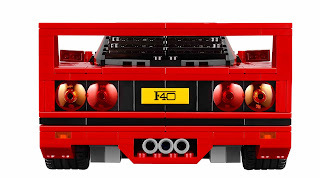 come with a ferrari f40. 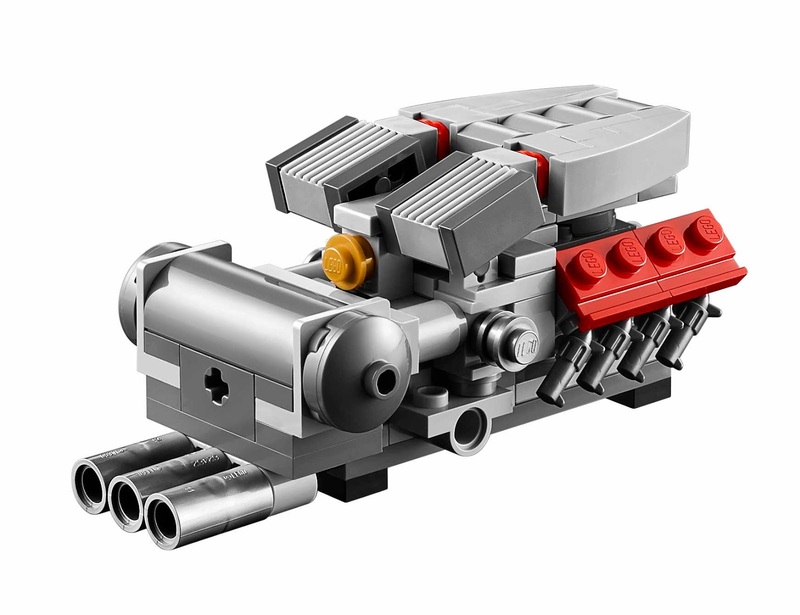 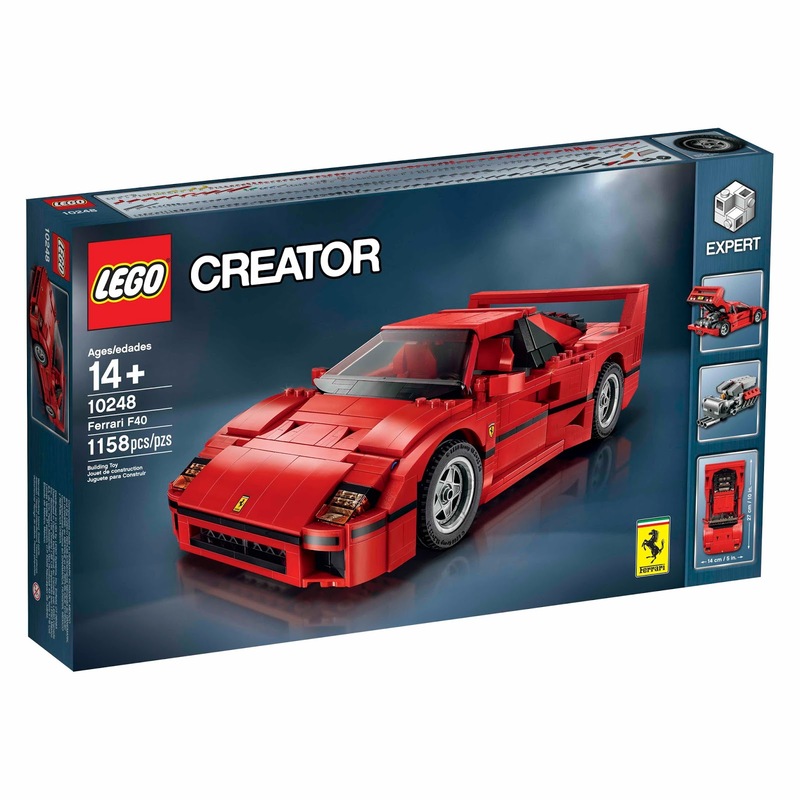 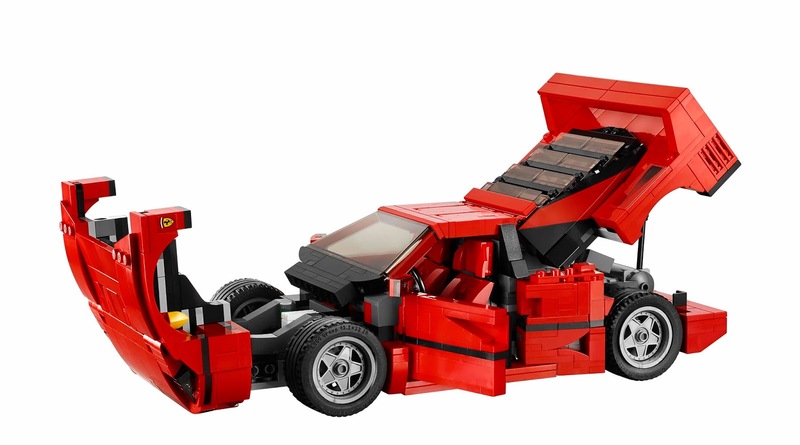 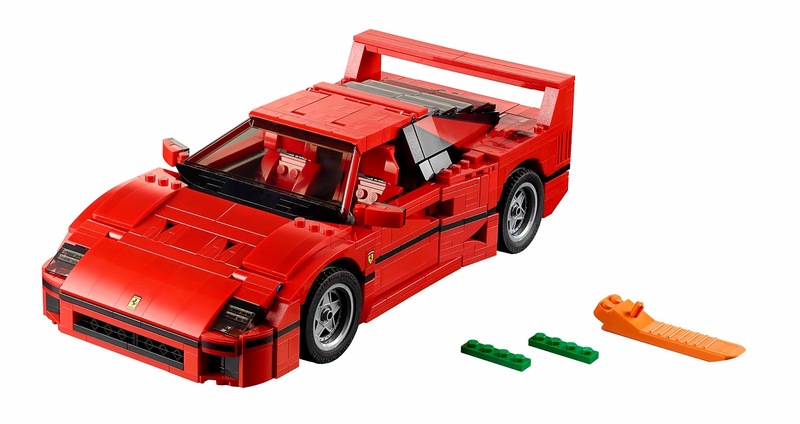 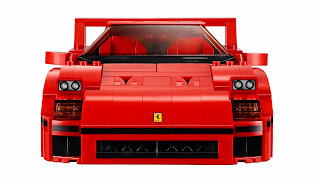 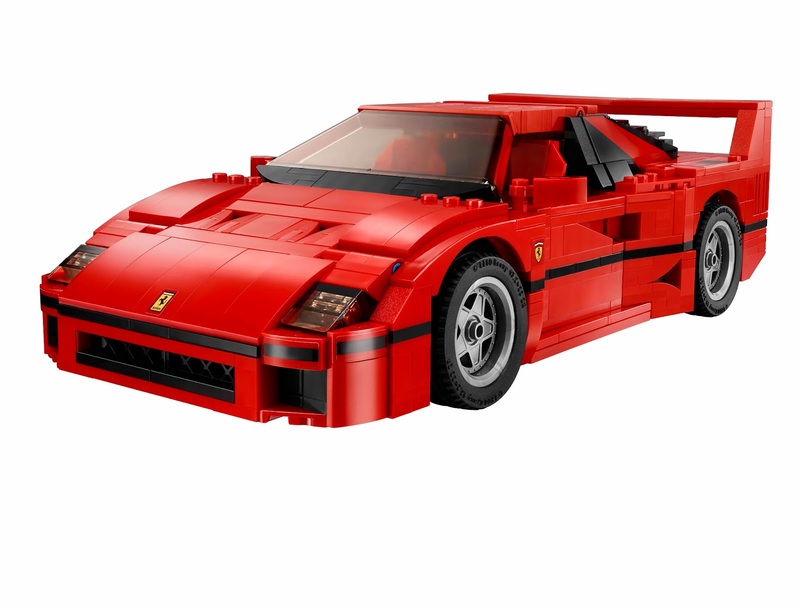 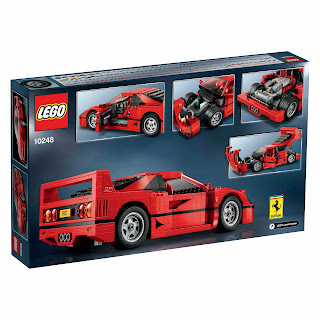 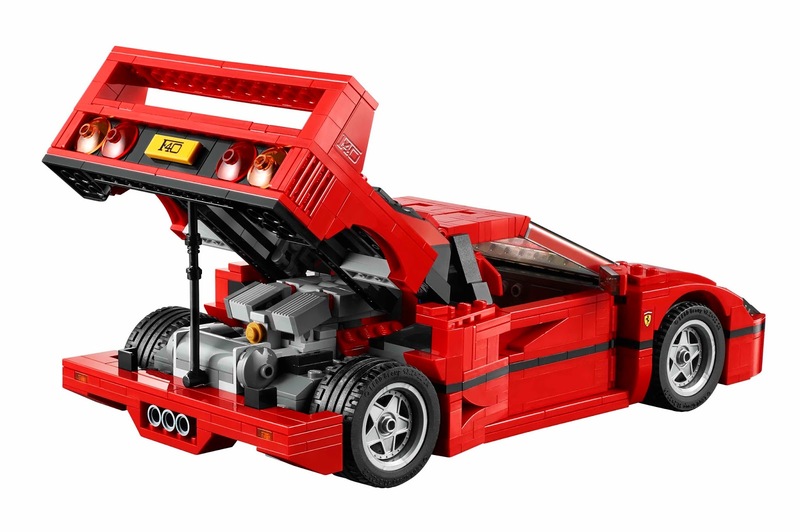 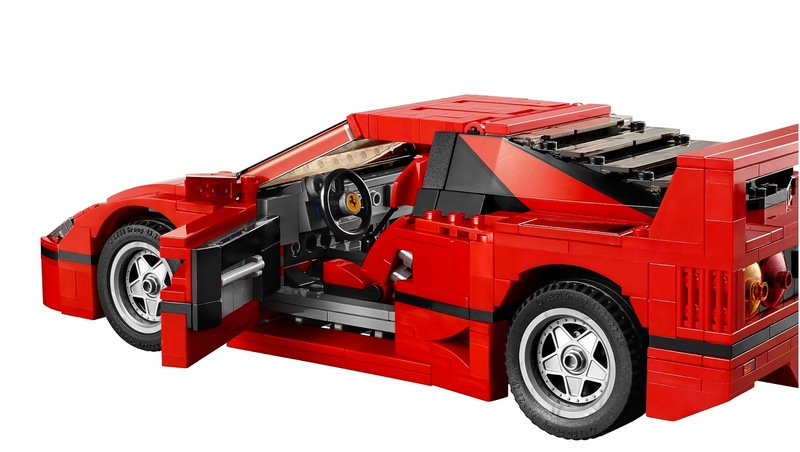 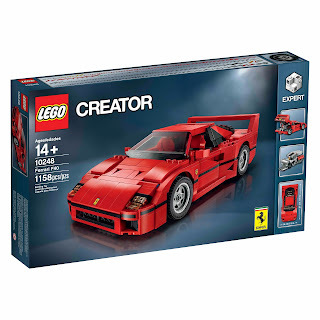 modelled after the most famous ferrari f40 car. 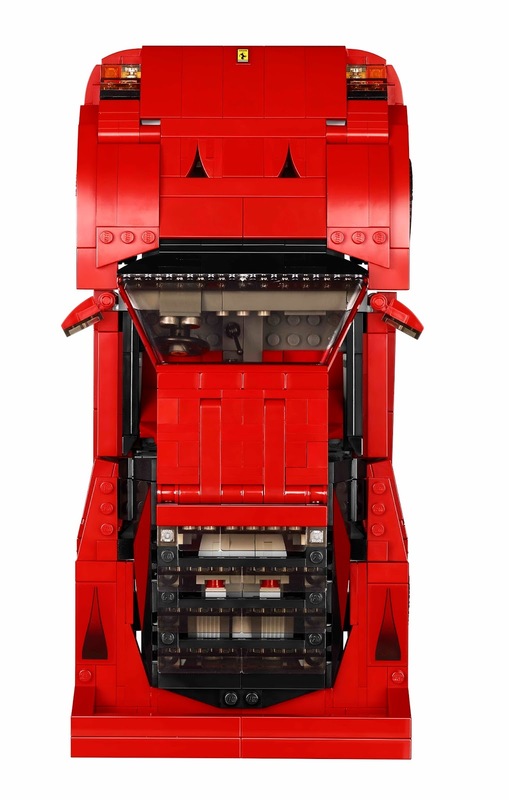 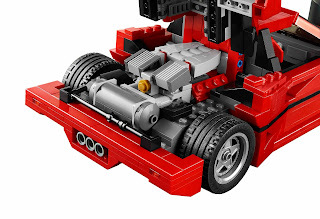 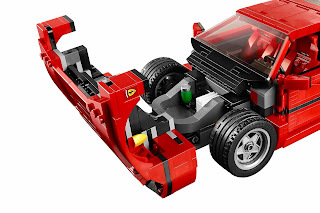 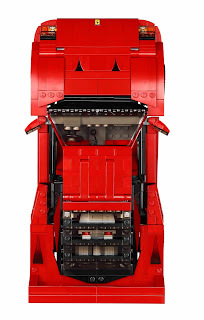 the car has a hinged, vented rear hatch, a detailed twin turbocharged, 90 degree V8 engine with quick release function, openable doors and hood with luggage compartment and tools, pop up headlights, cabled door handles, windscreen part with printed A pillars, a steering wheel with ferrari logo, 2 red racing seats and custom made, molded rims. 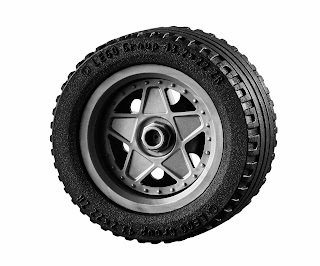 the car measure 3” (8cm) high, 10” (27cm) long and 5” (14cm) wide. must have for ferrari lovers.